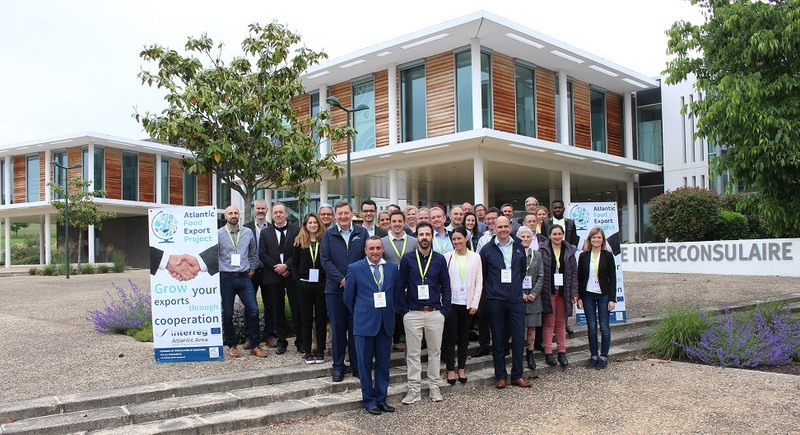 30 food and drink producers travelled to Périgueux, France for the second gathering of the Atlantic Food Export project. Over 2 days the project helped to develop collaborative relationships between producers. A key focus for the those travelling from outside France was how to get established in the French market. 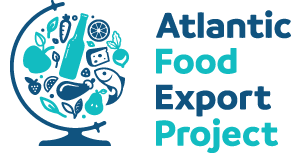 Each producer had the opportunity to introduce their product to food retail and import executives and get some direct advice and feedback on positioning, quality and distribution channels.